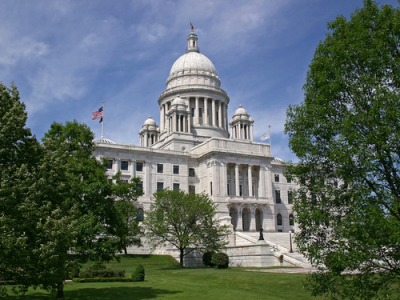 Rhode Island, a U.S. state in New England, is known for sandy shores and Colonial seaside towns. It is home to several large cities, including Newport, which is famed for sailing and Gilded Age mansions, such as The Breakers. 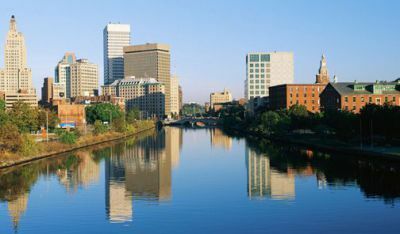 Providence, its capital, is home to Brown University, Green Roger Williams Park, landscaped Waterplace Park and Riverwalk, with the famed WaterFire art installation. Capital: Providence Area: 1,212 mi² Population: 1.055 million (2014) Secretary of State: Nellie Gorbea Colleges and Universities: Brown University Rhode Island, measuring only about 48 miles long and 37 miles wide, is the smallest of the U.S. states. 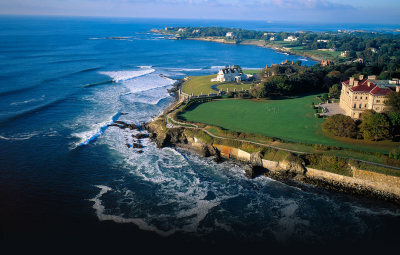 Despite its small area, Rhode Island, known as the “Ocean State,” boasts over 400 miles of coastline. 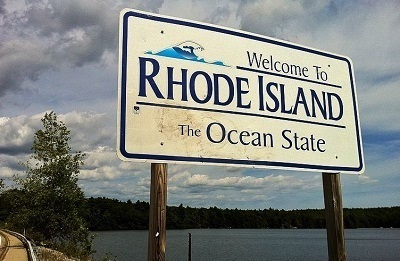 Rhode Island was founded by Roger Williams in 1636, who had been banished from the Massachusetts colony for his advocacy of religious tolerance and the separation of church and state. During the colonial period, Newport was a major hub for shipping and trade, and in the 19th century, Rhode Island was at the forefront of the Industrial Revolution and the establishment of power-driven textile mills.Rhode Island hosted the first National Lawn Tennis Championship in 1899, and is home to the Tennis Hall of Fame.Famous Rhode Islanders include novelists Cormac MacCarthy and Jhumpa Lahiri, actor James Woods, television personality Meredith Vieira and Civil War U.S. Army officer Ambrose Burnside. Benedict Arnold, the first governor, appointed under the Rhode Island Royal Charter in 1663, was the great grandfather of the notorious traitor of the Revolutionary War—also named Benedict Arnold. 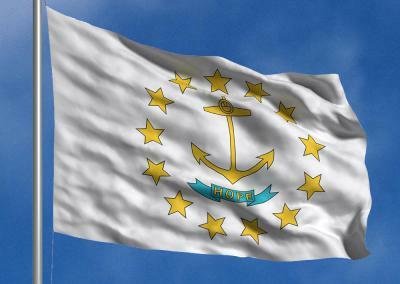 On May 4, 1776, Rhode Island became the first colony to renounce allegiance to King George III of England. In 1908, the General Assembly established May 4th as “Rhode Island Independence Day.” Although slaves were an important part of the colony’s economy, Rhode Island passed the first gradual emancipation act after Quakers waged a campaign to abolish slavery. Children who were born to slaves on March 1, 1784, were to become free after a period of “apprenticeship,” but existing slaves were not granted freedom as part of the legislation. On September 12, 1953, John F. Kennedy and Jacqueline Bouvier were married in St. Mary’s Church of Newport—Rhode Island’s oldest Roman Catholic parish, which had been established on April 8, 1828. Rhode Island is the only state that still celebrates the end of World War II on Victory Day (which is also known as VJ Day). The official state holiday is observed each year on the second Monday of August. Preferring the Articles of Confederation, Rhode Island refused to participate in creating the U.S. Constitution, and was the last of the original 13 states to ratify it.